KPLU Video and Thank You 4Culture! A few weeks ago McTuff visited the KPLU studios in Seattle for a live broadcast ahead of our Bellevue Jazz Festival appearance. The guys played like a dream and luckily a film crew was on hand to capture it all in HD! The video above is of one of my favorite McTuff tunes “Smack,” and you can find two more tracks on KPLU’s YouTube page. 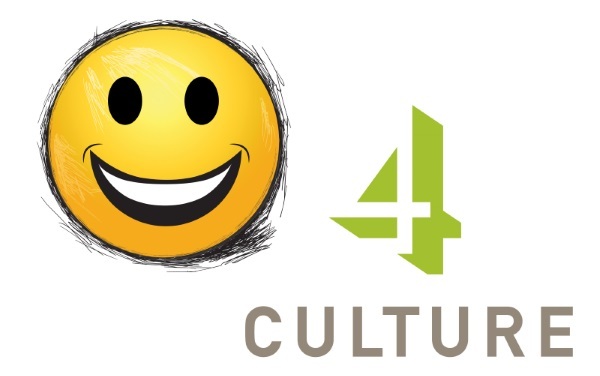 I also just got word that I’ve received an Arts Project Grant from 4Culture! The funds from the grant will allow me to write for, rehearse, and record Happy Orchestra over the next year AND compensate everyone in the band for their time and talent. 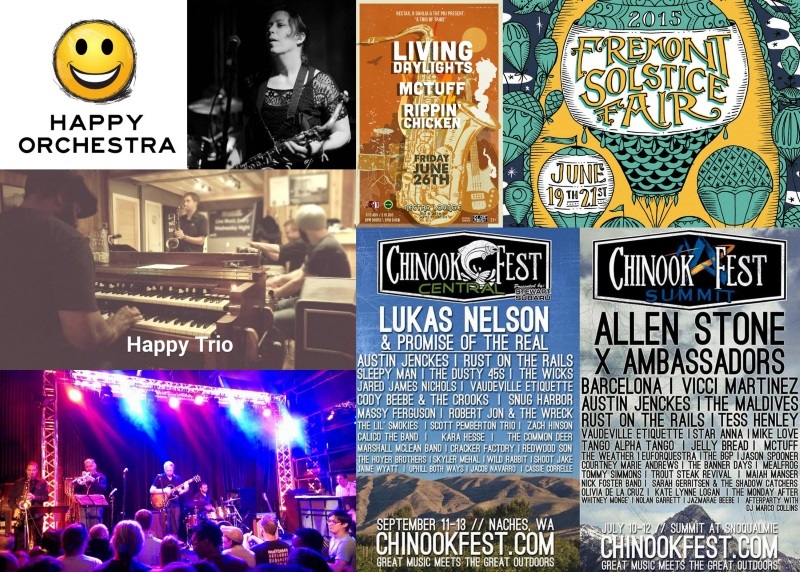 Keep an eye on the Happy page of this site for updates. This is just a sampling of the incredible musicians I get to perform with. Thank you all for the support, check out the Performances page to see more, and I’ll see you at the shows!